Sallie Bingham’s poems seek, always, to connect. 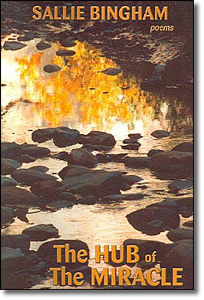 The events of ordinary life–walking in the woods around Santa Fe, lighting a fire in a stove–merge with the crises of maturity: death and other losses. Always, the tonic is hope–the hope that springs from a stone, a stream, or a memory of childhood. These short lyrics provide inspiration for all travelers on the path. 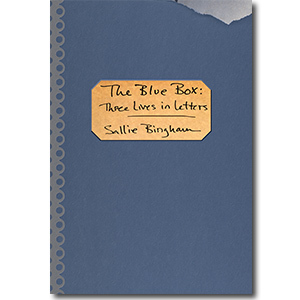 Sallie Bingham began writing poetry as a child. Her first verses, dictated to her mother, were sent to her father who was serving overseas during World War 11. Discouraged from becoming a poet by the attitude then prevailing at writing classes at Harvard, she has finally returned to her first love.